UKZN Libraries have an extensive collection of print and electronic books. You may borrow items from the print collection using your student or staff card. Electronic books are accessible via the 'Electronic Resources' tab on the library webpage. Most recent South African texts and copies of prescribed and recommended books are usually kept in the Academic Reserves section of each library. Academic Reserves materials may not be taken out of the library during the day but may be borrowed overnight or for weekends. An advance booking system is available, please consult the AR staff. 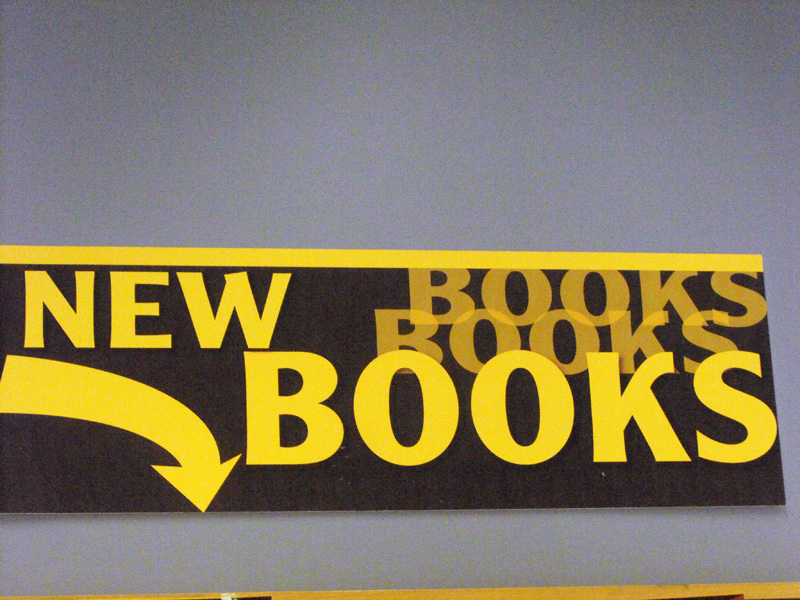 The general book stock is arranged on the open shelves in Dewey (number) order. Criminology books can be found at 364. You may confirm your borrowing privileges by checking on the library webpage, under the 'general information' tab. The 'Advanced Search' under the iCatalogue on the Library's website may be used to track the location and availability of an item. Reference collection : Dictionaries and encyclopedias etc. Discipline specific dictionaries and encyclopedias and other reference works are available in the libraries. This material is to be used only in the library and is not loanable. The eBook collection is currently being developed to supplement and enhance the print collection. eBooks also facilitate greater access to more library users. 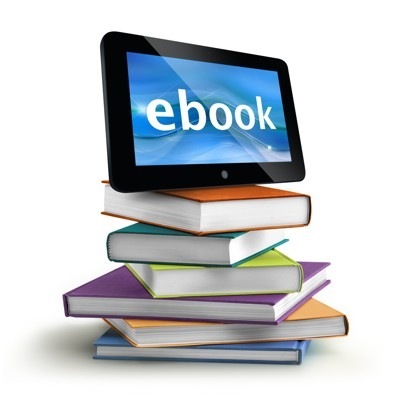 Importantly access to the eBook collections can be obtained from the library webpage under the 'electronic resources' tab. However, when you need to access any eBook and you are off-campus, you need to authenticate yourself as a user by logging in from the OFF-CAMPUS page. You will then be able to retrieve all eBooks available on the various databases. In recent years, a succession of corporate scandals has rocked the international business community. As a result, many companies have invested considerable time, money and effort on the development of ethics management programs. However, in many cases, such programs are nothing more than insurance policies against corporate liability, designed merely to limit the fallout of scandals should they occur. In Business Ethics as Practice, Mollie Painter-Morland urges us to take business ethics seriously by reconsidering the role of ethics management within organizations. She redefines the typical seven-step ethics management program from within – challenging the reader to reconsider what is possible within each aspect of this process. In doing so, she draws on the insights of Aristotle, Nietzsche, Heidegger, Foucault and numerous contemporary organizational theorists and sociologists to create the space for the emergence of a morally responsive corporate ethos. The Advances in Human Resources Management and Organizational Development (AHRMOD) Book Series aims to publish the latest research on all aspects of human resources as well as the latest methodologies, tools, and theories regarding organizational development and sustainability. The AHRMOD Book Series intends to provide business professionals, managers, researchers, and students with the necessary resources to effectively develop and implement organizational strategies.